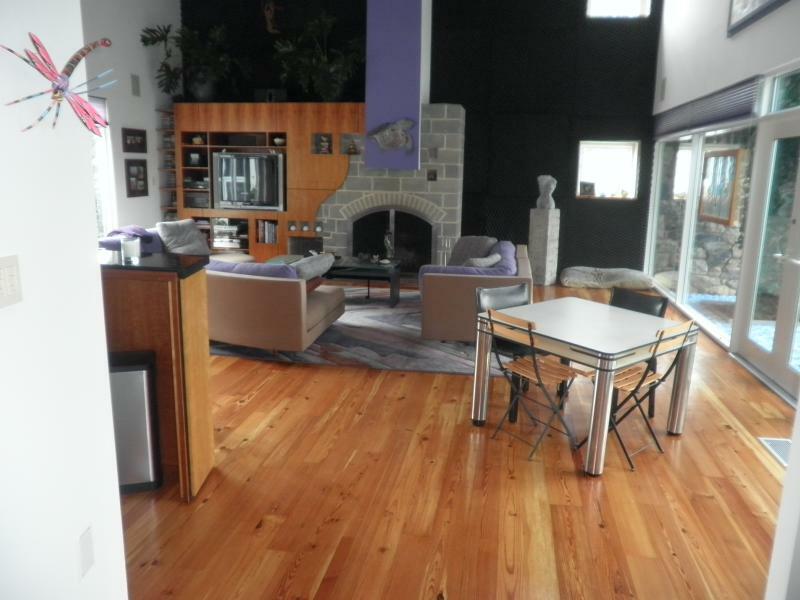 Thinking of Installing or Refinishing the Hardwood Floors in your PA home? Welcome to Alex Smith Hardwood Flooring in Chester County Pennsylvania! 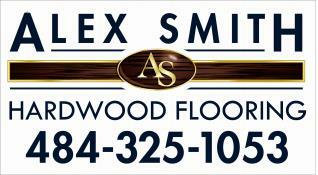 Take advantage of the two generations of knowledge and experience in the hardwood flooring industry that sets Alex Smith Hardwood Flooring above the competition.You will find me, Alex Smith, on every job site from beginning to end. At Alex Smith Hardwood Flooring our philosophy is simple, service first. We take pride in providing customer service comparable to none. We are committed to offering competitive pricing without compromising workmanship. 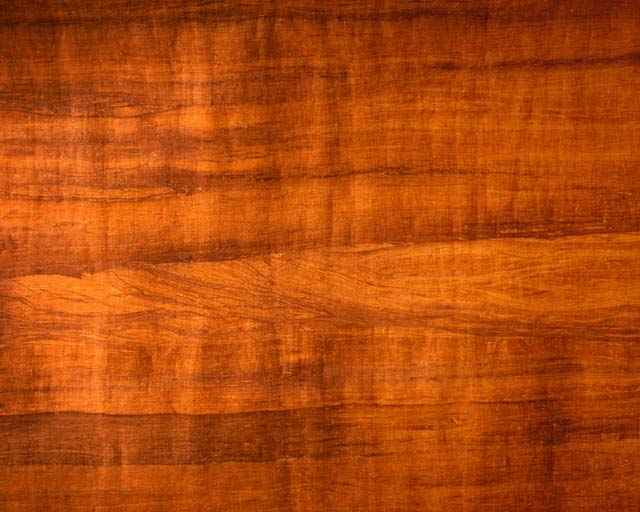 Before you sign a contract with anyone else give Alex Smith Hardwood Flooring the opportunity to earn your business, you’ll be glad that you did. We serve all of Chester County and the surrounding communities. Give us a call today and set up an in-home appointment. We'll bring the samples to you. HIC# PA117895 to add text.